We’ll get to the antique telephone in a minute – but first a little background. Last week, the results of Oregon’s Health Insurance Experiment were published in the prestigious New England Journal of Medicine (here). 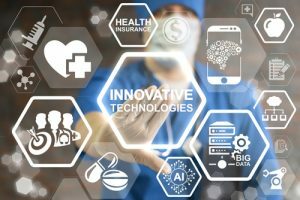 Not surprisingly, the summary conclusion was quickly heralded by some who are clearly anxious to restart the central debate heading into the 2014 election cycle – healthcare reform. In fact, many were outright gleeful – almost giddy – with the results. Finally, here was the scientific proof that has been so elusive for so much of our healthcare debate to date. The results did, in fact, point to a rather ominous scientific conclusion. Using a randomized clinical trial (the gold-standard of scientific evidence), the core conclusion was that simply providing healthcare insurance had no measurable improvement on physical health. Wow – the proverbial smoking gun in the hotly debated argument that access to healthcare services (via insurance) is a key component to a healthier population. In effect, the study suggested, our entire effort to extend healthcare insurance benefits will not deliver the healthcare outcomes we so desperately need and seek. The headlines were tantalizing. On the flip side were a few tentative rebuttals representing a different interpretation. Part of the difficulty here is seeing the proverbial forest for the trees. Yes, clinically measurable improvements relative to several high-profile chronic conditions – over a relatively short period of time (2 years) – did not improve physical health. Is that, however, truly reflective of paying for access to healthcare services (ie: healthcare insurance), or is it something broader and more complex? I’m always in favor of simple answers (Occam’s razor and all) if they are real. The trial was clearly able to diagnose and prescribe medications for managing chronic conditions – which is what our system is built to do – but it clearly had no measurable effect. 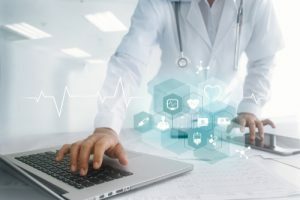 Turns out Telemedicine has a similar problem – that was also reported last month – with equally provocative results from a vastly different study. 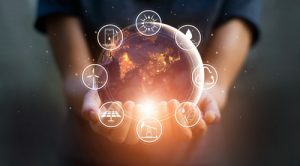 This other study, as reported by the independent consulting firm Mathematica Policy Research, highlighted the extraordinary results of a Care Management program run by Health Quality Partners (HQP) in Doyletown, Pennsylvania. HQP had two criteria for enrolling patients in their care management trial. Enrollees had to have at least one chronic condition and at least one hospitalization in the last year. That’s the cohort you really want to study because that’s the cohort that represents the largest single percentage – almost 80% – of Medicare spending. The results were breathtaking. Hospitalizations were reduced by a whopping 33% and costs to Medicare were cut by 22%. Better care, better health and lower cost. Ezra Klein recounts the whole story (here) but the graph he used is worth repeating. It’s at the very foundation of one of the big hurdles in healthcare costs – Medicare and Medicaid spending. 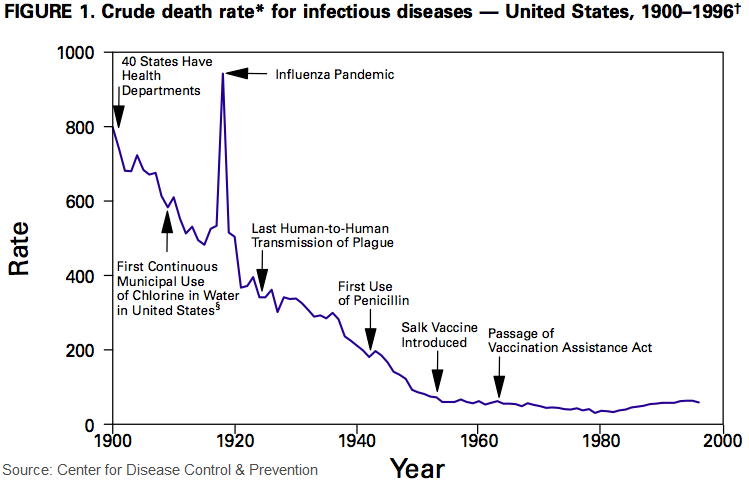 The chart shows the decline in death rates from infectious diseases (1900 – 1996) courtesy of CDC. No real mysteries here, but it effectively demonstrates how we’ve moved our healthcare battle from infectious diseases – to chronic diseases. That’s not news per se, but chronic diseases are a preferred, if not pernicious battlefront (relative to life expectancy). In this context, care management with chronic conditions (as we thankfully age longer) is the new normal and the new healthcare challenge. A challenge our current system is ill-equipped to handle – in several important ways – including (it turns out) the simple addition of healthcare insurance. Ezra’s article goes into some length on the conventional wisdom around chronic disease management. Historically, the defacto solution of choice has been to staff call centers with nurses to monitor patients with chronic diseases – by phone. 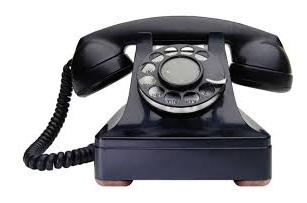 Good old fashion one ringy-dingy. Turns out that doesn’t work in changing behavior which results in no measurable effect on physical health. Wasted dollars. HQP’s care management program, on the other hand, is different. It sends nurses to actually see patients once a week – or once a month – whether they are sick or not. That is absolutely a higher initial cost, but the savings (that 33% and 22%) suggest they are clearly worth every penny. It’s literally the difference between throwing money away – and putting money to work with stellar returns. “I’ve never seen a telephone call change behavior. [Conversely,] “it’s like they’ve discovered the fountain of youth in Doylestown, PA.” Jeffrey Brenner, Founder of the Camden Coalition of Healthcare Providers. We have Ernst & Young to thank for minting the phrase in their report from last year called Progressions. 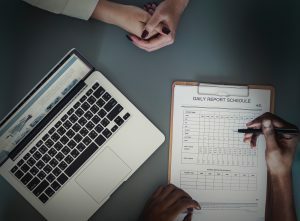 “If you’re in the healthcare business – you’re in the behavior change business.” The evidence is mounting that simple ways to influence behavior – adding healthcare insurance – or using the telephone – don’t work – and more importantly, that there are alternatives that really do. For that we have to apply the other missing element to our healthcare equation. The one that Xerox helped me to see – also last year – The Human Element.